Greetings, this is PlayCoin Team. We highly appreciate you to participate PlayCoin Airdrop event. 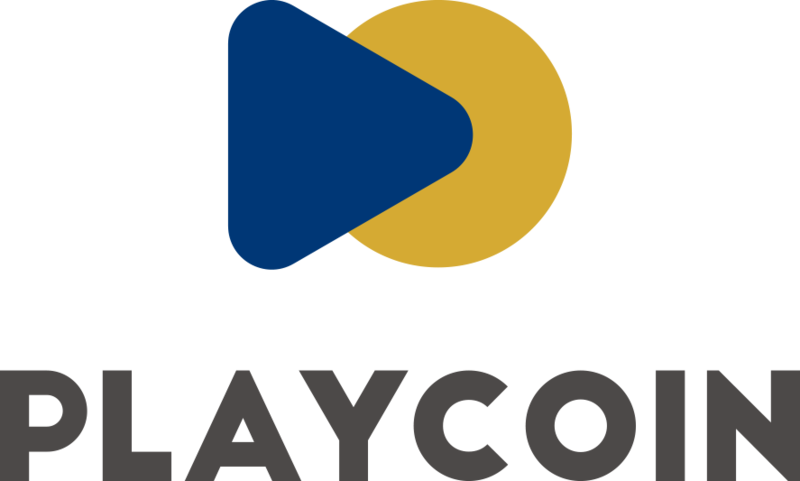 Now, PlayCoin is still in the Pre-Sale period. Main Sale will be ended on March 31st. Airdropped tokens will be provided after end of Main Token Sale. And detail will be notified via possible communication methods. Previous Post Dennis Kim Talks About Future Blockchain Industries. Next Post Dennis Kim Talks About What Technologies that Exchanges Need to Have.